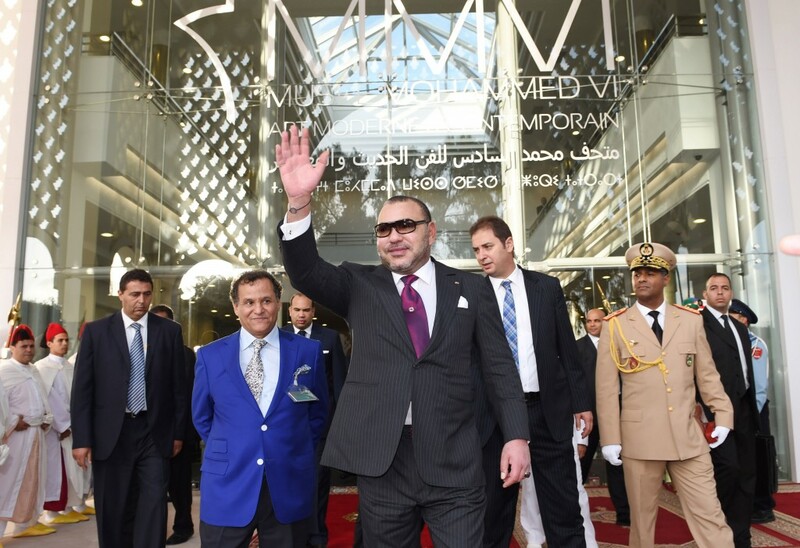 On October 7, the Mohammed VI Modern and Contemporary Art Museum – the first major museum to be built since Morocco gained independence from France in 1956 – opened its doors to great fanfare and the signing of several cooperation agreements with esteemed arts institutions around the globe. Among them is the US’s own Smithsonian Institution, which signed a memorandum of understanding (MOU) to collaborate with the new museum and Morocco’s National Foundation of Museums more broadly. MOTM spoke with Molly Fannon, Director of the Smithsonian’s Office of International Relations, on the occasion. MOTM: Can you tell us a little more about the memorandum of understanding that was signed and how it came about? MF: The Smithsonian works in collaboration with other peer institutions around the world to learn from, as well as build the capacity of, other institutions that manage multiple museums or other national museums around the world. We were approached by the government of Morocco [in the past year] to start talking about potential collaboration, and the ways that a new organization in Morocco [the National Foundation of Museums] could benefit from working with the Smithsonian. MOTM: What does the MOU do, exactly? MF: The agreement will enable our two organizations to create, for instance, training programs where museum professionals in Morocco can come to the Smithsonian for hands-on training experience or Smithsonian staff can travel to Morocco to deliver hands-on practical workshops. It will enable us to do joint exhibitions, such as with the National Museum for African Art or the Freer and Sackler Galleries, that could be shown both in Morocco as well as in the United States, and online globally. It will enable a wide range of other projects. There are now plans in place for new museums in Morocco…. Morocco has an incredibly rich culture, and there is a great deal of desire from the Smithsonian for more objects from Morocco, more stories from Morocco, more exhibitions from Morocco, to be at the Smithsonian institution. MOTM: Speaking of which, you attended the opening ceremony last week on behalf of the Smithsonian. What were your impressions? 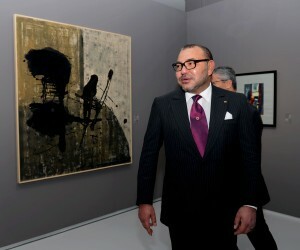 I was there when King Mohammed VI first walked into the museum, and many Moroccan artists stood beside their art and were greeted by the King—it was really wonderful to see that.